The CMS will allow Medicare Advantage plans to require that patients try low-cost generics before stepping up to more expensive therapies. Late Tuesday, the CMS announced that MA plans can now impose step therapy on Part B drugs. Step therapy allows a plan to determine whether patients should first get a low-cost generic and then work their way up to a more costly product if the initial treatment is ineffective. MA plans already have this authority for Part D drugs, which are drugs provided at pharmacies. 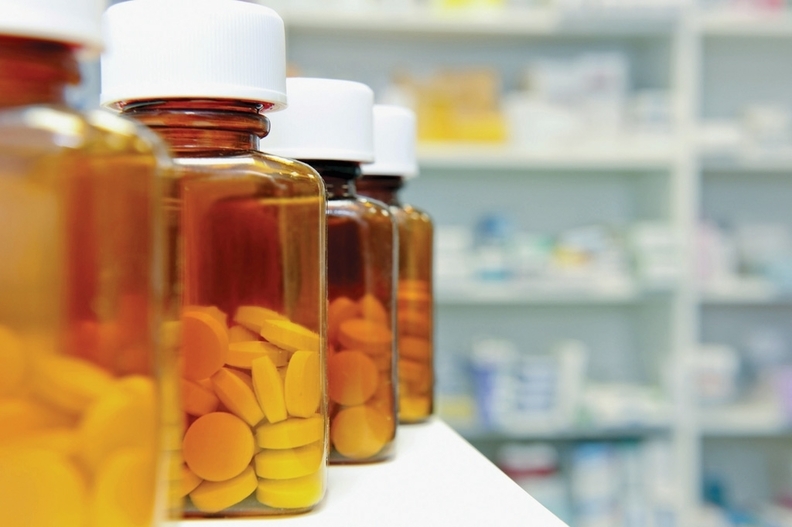 This latest move allows prior authorization for drugs administered in doctors' offices. Officials at the CMS said step therapy could lower drug costs by incentivizing drugmakers to have the least expensive drugs available as the first option. Last year, MA plans spent $11.9 billion on Part B drugs. A 2012 guidance banned MA plans from implementing step therapy for Part B because the Obama administration interpreted federal law to prohibit barriers to Part B services that were also not in place for Medicare fee-for-service beneficiaries. For example, if a regulation allowed beneficiaries to receive a certain quantity of a drug, an MA plan could not impose its own policy to reduce that amount for their enrollees. "By allowing Medicare Advantage plans to negotiate for physician-administered drugs like private-sector insurers already do, we can drive down prices for some of the most expensive drugs seniors use," HHS Secretary Alex Azar said in a statement. Officials on the CMS press call Tuesday said they are maintaining part of the 2012 guidance that prohibits the use of step therapy in cases where there are local or national Medicare coverage determinations. If a Medicare Advantage plan decides to adopt and apply step therapy to Part B drugs, it must disclose that in its annual coverage documents sent to consumers. The CMS is also putting a few patient protections in place to mitigate potential harm of the new policy. For example, step therapy can only be imposed on new prescriptions in 2019. Therefore, patients should still be able to get coverage for their current drugs until the new policy takes effect as early as next year, according to the CMS. Medicare open enrollment starts Oct. 15 and ends Dec. 7. MA enrollees will have until March 31, 2019 to switch to another plan or into fee-for-service Medicare if they are unhappy with their coverage options. "As soon as next year, drug prices can start coming down for many of the 20 million seniors on Medicare Advantage, with more than half of the savings going to patients," Azar said in the statement. "Consumers will always retain the power to choose the plan that works for them: If they don't like their plan, they don't have to keep it." Humana asked the Trump administration to allow Medicare Advantage plans to perform prior authorization for Part B drugs as part of their comments on President Donald Trump's drug-pricing blueprint. The insurer said 50% of its Part B drug spending goes toward types of drugs with significant competition. Changing the policy would lower Part B drug prices through private market competition. Medicare could save as much as 23% on immunology drugs like Remicade, Stelara and Simponi in 2019 if the idea is adopted, Humana claimed.